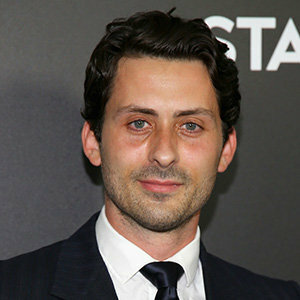 Andy Bean has been in a relationship with his longtime girlfriend Lizzy Cuesta. 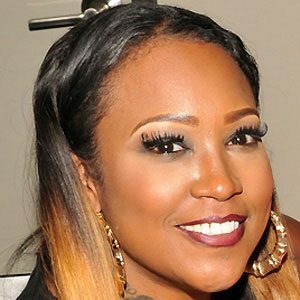 She is an aspiring musical artist and she is very active on YouTube. She has a YouTube channel named Lizzy Loeb and she has sung a cover of the song of Bruno Major with her boyfriend Andy. She has released a song titled ‘Impossible Sound’ on Spotify. The couple attended red carpet during the premiere of the movie ‘The Divergent Series: Allegiant’ in March 2016. Lizzy mention on Instagram that she felt proud to attend the red carpet together during the premiere of Andy’s movie on March 15, 2016. 1 Who is Andy Bean? Andy Bean is an American actor and author. 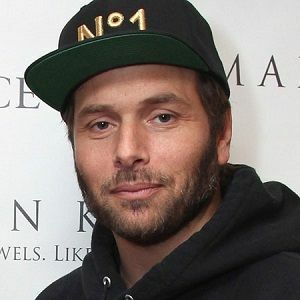 He is best known for ‘Here and Now’ in 2018, ‘Power’ in 2014, and ‘It: Chapter Two’ in 2019. His family is from Mount Prospect, Illinois. He was born on October 7, 1984, in Chicago, Illinois. He was raised in Carrollton, Texas. He is currently 34 years old. Andy holds American citizenship but his ethnicity is unknown. He has not provided information regarding his parents, siblings, and his childhood. He studied at the acclaimed Quad C Theatre program at Collin Country Community College in Piano, Texas. He debuted his acting career from the movie ‘Neptunus Rex’ where he portrayed the role of Beliveau in 2007. Later he appeared in the film ‘The Divergent Series: Allegiant’ as Romit in 2016, ‘Poor Boy’ as Drime in 2016, ‘Bad Vegan and the Teleportation Machine’ as Spike in 2016, ‘Magic ‘85’ as Fred in 2017, ‘Leaving Hope’ as Mike in 2018, ‘Find What You Love and Let It Kill You’ as Travis in 2019. And he will be appearing as Stanley Uris in ‘It: Chapter Two’ in 2019. 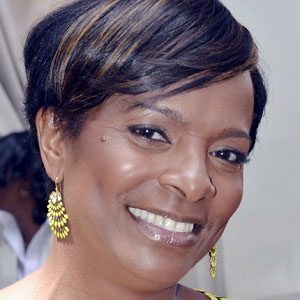 She played in the television series ‘Power’ as Grex Knox from 2014 to 2016. Later, he played the recurring role as Henry in 7 episodes of ‘Here and Now’ in 2018, portrayed the role of Jacob in ‘Michael and Michael Are Gay’ in 2018, and played the main role as Alec Holland in ‘Swamp Thing’ in 2019. It seems he has not been so successful in collecting awards and nominations in his name till date. He has collected a huge sum of money from his professional career. His net worth is around $20 million. He has not been involved in any rumors and controversies in his personal and professional career. He has a height of 6 ft. 4 inches. He has got black hair and blue eyes. Other information regarding his weight, dress size, etc. are not available. He has around 22.9k followers on Instagram, and above 8.6k followers on Twitter but, it seems he does not use Facebook. To know more about birth facts, family, childhood, profession, awards, net worth, rumors, body measurements and social media profile of Chris Sarandon, Chance Kelly, and Gary Cole, please click on the link. The life of a legend! Morgan Freeman’s acting and his other talents and skin condition-Dermatosis Papulosa Nigra!